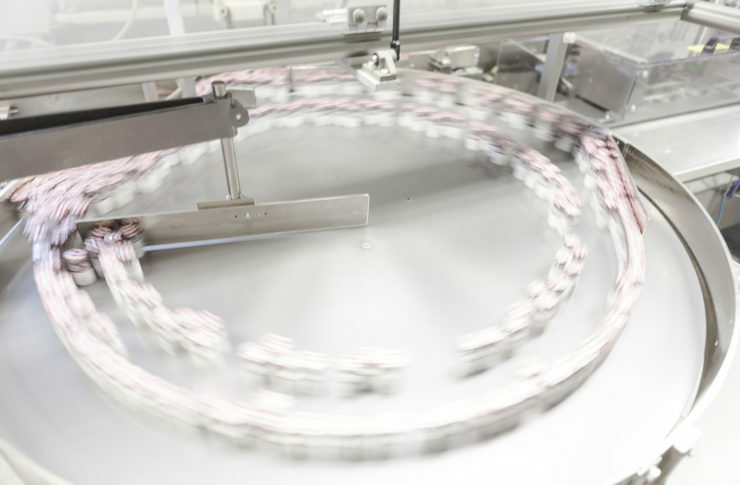 IZO, a part of Vaxxinova and located in Italy, is a leader in research, production and packaging of vaccines and pharmaceuticals for veterinary use. We believe in high quality of our products, high customer focus and a strong focus on animal health and animal welfare. In December 2014, IZO was acquired by Vaxxinova. Vaxxinova’s network comprises production, research and development, sales and diagnostic facilities in 9 countries: Brazil, Germany, Italy, Japan, Jordan, Norway, the Netherlands, Thailand and the USA. Vaxxinova’s headquarters is based in the Netherlands. 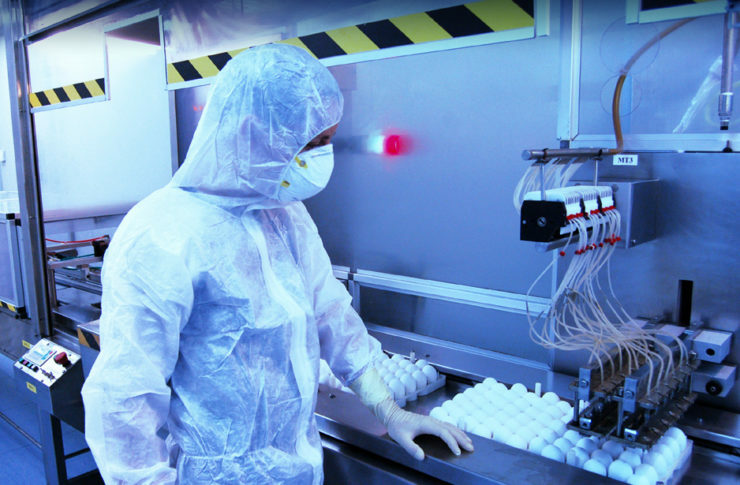 Due to our decades of experience in the field, with our vaccines, we have been able to help our customers with the prevention of high risks in their animals and economic damages to their businesses. The most important aspect of our production process is the quality control.